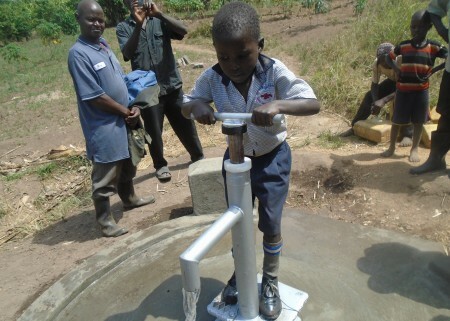 Drink well, be happy. 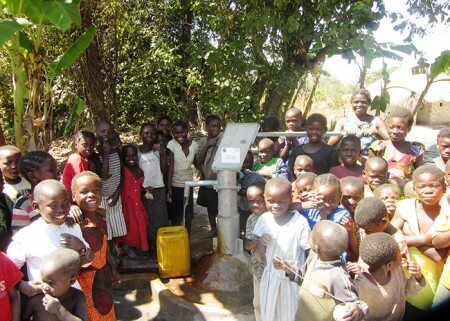 This well was kindly donated by Gather & Gather in association with with Alibi health drink. 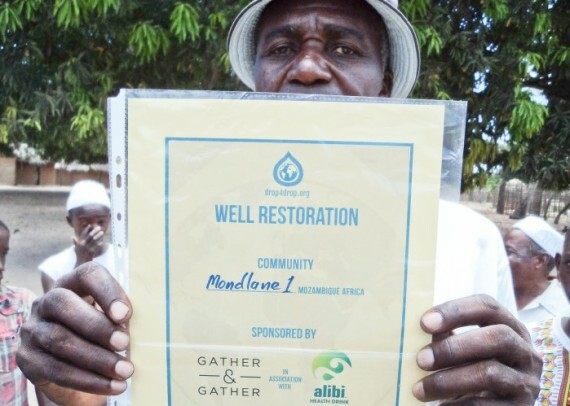 DROP4DROP with the help of our wonderful donors, such as Alibi health drink, have been working to restore broken bore-wells in Mozambique. 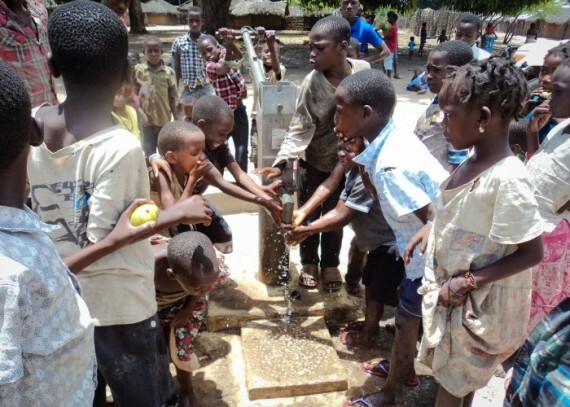 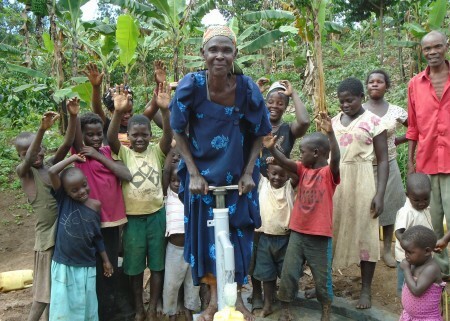 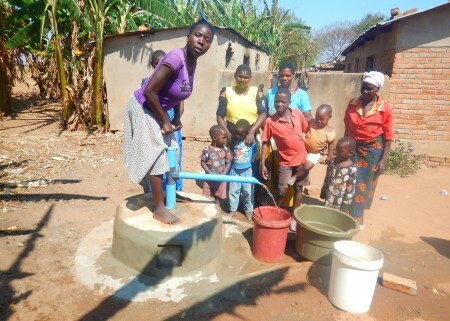 Without steps such as health education, readily available parts and community ownership bore-wells can fall into disrepair. 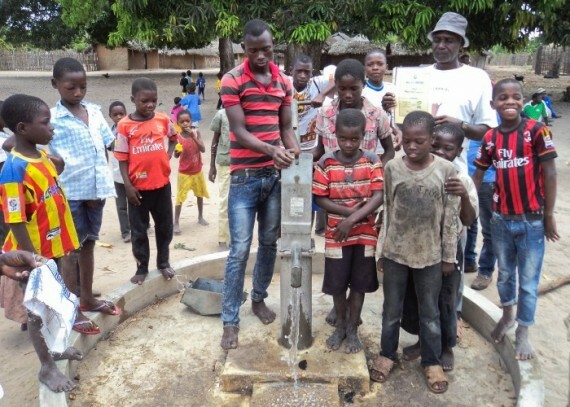 We work to identify these wells and conduct these sustainable measures in order to give the well its second & longer life!